, not to mention a dizzying array of comic book releases, I wouldn’t be surprised if this is a banner year for Marvel Entertainment. The multi-billion-dollar company, responsible for introducing the world to such superheroes as Spiderman, the Hulk and Captain America, is a full-blown marketing machine, and its success is due, in part, to its ability to utilise a variety of avenues to reach its consumers. These superhuman marketing capabilities made me think: What can we as marketers learn from Marvel? Here are a few practices that struck me. Stan Lee is one of the most well known comic book creators in history. The editor/writer created Spiderman with the help of artist Jack Kirby, and together, the duo brought to life a rapid-fire succession of other characters throughout the 1950s and 1960s, including the Hulk, Thor and Iron Man. Over the years, as each character’s fan base grew, Lee realised he could no longer keep up with the demands of writing each book himself, so he used a process that eventually became known as the Marvel Method. Instead of creating storyboards and scripts for each new release, he created a synopsis for each book and gave it to the artist, who would then execute the drawings before returning it back to Lee to fill in the dialogue. By mastering the art of delegation, Lee successfully streamlined the publishing process, which allowed Marvel to keep up with the consumer demand for new releases. As marketers, we should take a page from Lee’s book and apply it to our own jobs. Maybe you have too many items on your to-do list. Rather than let it collect dust—and cause you to miss deadlines—hand projects off to someone else on staff who has time to spare. You’ll not only keep the company’s wheels turning, but you might also be giving an eager staffer a chance to try his or her hand at learning a new skill. One of the main reasons why Marvel was so successful is because it excelled in the art of storytelling. While Spiderman was swinging from rooftop to rooftop to save people from villains, he was also grappling with everyday things that his fans encountered in their own lives, like politics and social injustice. Sure, superheroes have superpowers, but Lee purposely penned them to experience love, loss, uncertainty and the many other emotions that humans experience throughout their lifetimes. Marvel’s characters were relatable in that sense, and because of that, readers were drawn to them and became engaged in their stories. The same thing applies in the marketing realm. Maybe our work doesn’t involve battling the forces of evil, but we still have a mission: To sell. Whether you’re promoting a new vehicle or a new mouthwash, do it in such a way that entices future customers. Grab (and hold) their attention. Tell a story about the product. Maybe the mouthwash creator was once a famous wrestler or has a black belt in karate. Share this tidbit of information with your audience; I’m pretty sure you’ll get their attention. The company saw multiple opportunities and explored each one. 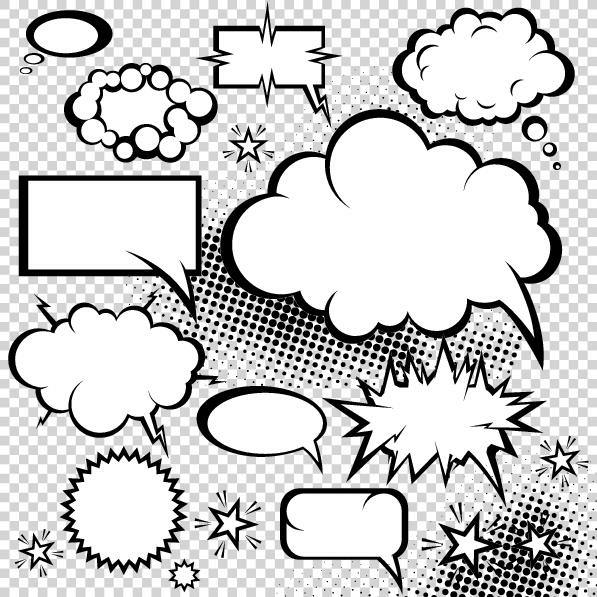 Some were duds (such as Marvel Value Stamps, the bane of many a modern-day comic collector) while others have been successful (such as the 2002 theatrical release of Spiderman, which raked in $821.7 million at the box office). The importance of diversification should be a no-brainer. You wouldn’t put all of your eggs in one basket, right? Well, the same thing goes for marketers. Branch out by reaching potential customers in different ways. Some options include starting (and constantly updating) your company’s social media accounts and running ads across different venues like print, radio or Web. In case one avenue leads to a dead end, you’ll have paved the way in other directions, which will hopefully lead you—and the brand you’re marketing—in the right direction. The Hulk wields superhuman strength and can run at fast speeds, despite his large size. Spider-Woman is strong and fast, too, but she can also blast venom that’s lethal to humans and has immunity against poisons and drugs. So what can you do? Maybe you’re a whiz at writing engaging marketing copy, while your colleague can close a deal like no one’s business. Once you know which team member is adept at each task, assign responsibilities based on that person’s strengths. That’s what the Avengers did, and they were able to save the planet. That’s no small task, and neither is marketing. By following these four marketing tips inspired by Marvel, you’ll have enough weapons in your arsenal to help you succeed in any situation that comes your way. 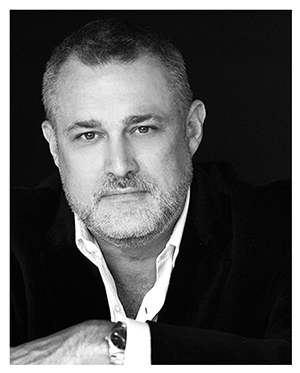 About the author Jeffrey Hayzlett is a primetime television and radio host of C-Suite With Jeffrey Hayzlett and Executive Perspectives on C-Suite TV and All Business With Jeffrey Hayzlett on CBS on-demand radio network, Play.It. Hayzlett is a global business celebrity, speaker, best-selling author and chairman of C-Suite Network, home of the world’s most powerful network of c-suite leaders. Twitter, Facebook, LinkedIn, Google+ or www.hayzlett.com.